We are! Our dreams came true! 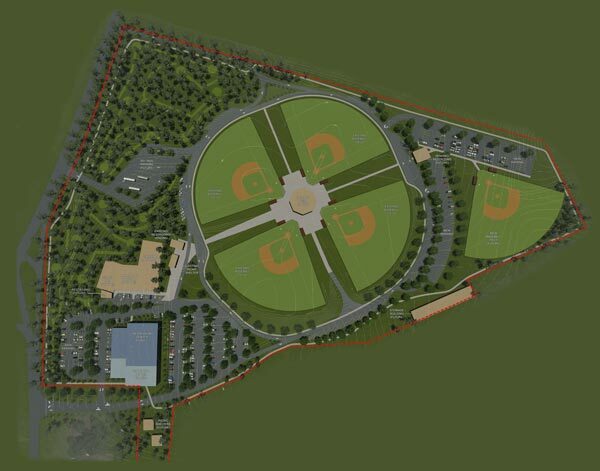 The Board of Commissioners approved a master plan for Hillcrest Park. The project includes a state-of-the-art Recreation Center and a Splash Pad. Expect construction to begin in 2019.